��states progress on the achievement of Fish Community Objectives and identifies new and emerging issues that will affect future management. 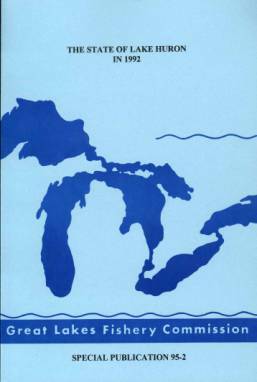 �This symposium will present the updated State of Lake Huron in 1999. � FCOs are assessed by a state of the lake report. �The report will review the current status of the lake community relative to the FCO�s.